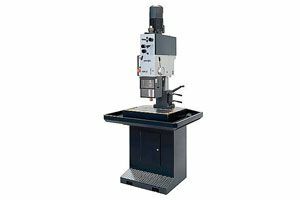 Tilt spindles and tilt tables add machining flexibility for parts with complex geometries. 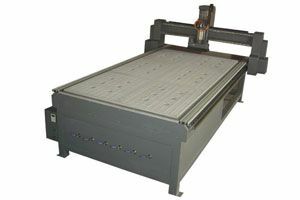 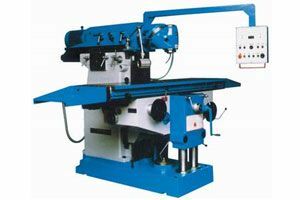 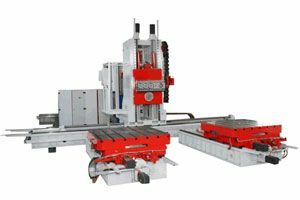 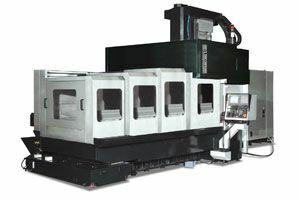 Machining more features without having to refixture the part not only speeds production, it improves part quality. 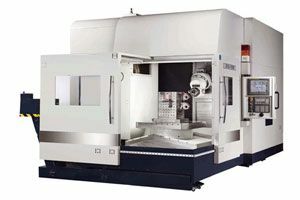 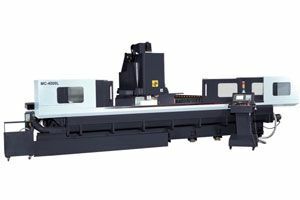 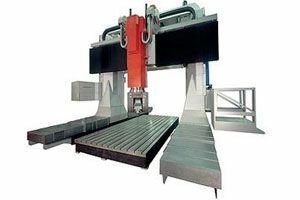 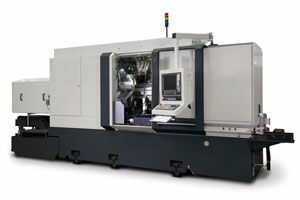 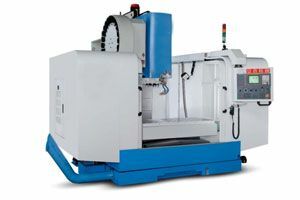 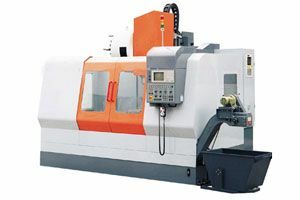 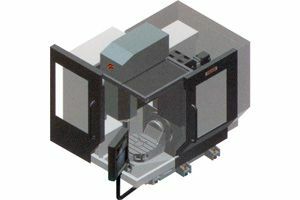 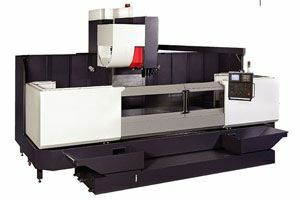 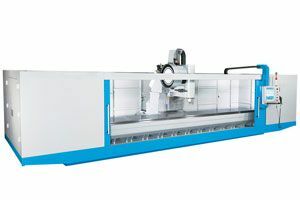 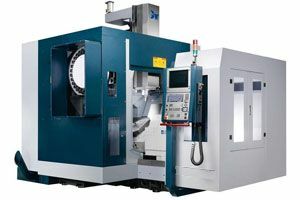 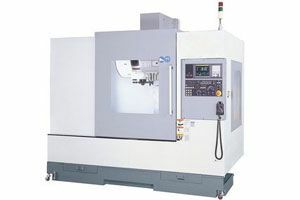 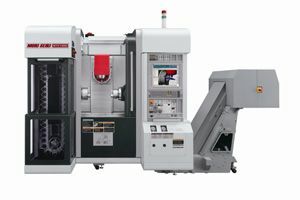 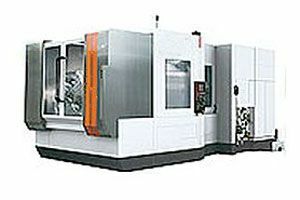 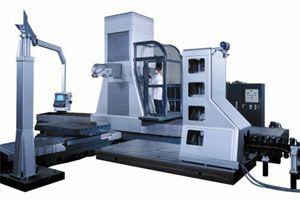 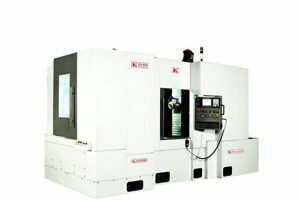 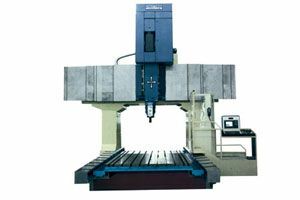 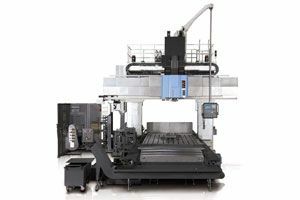 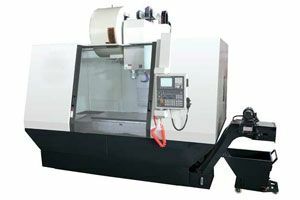 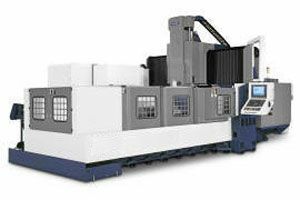 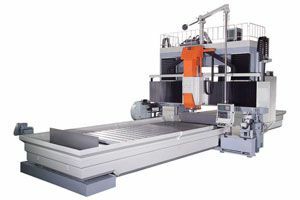 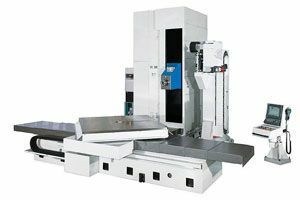 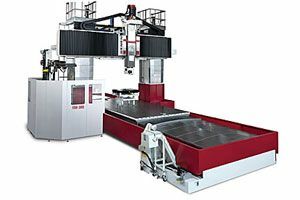 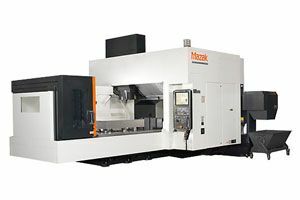 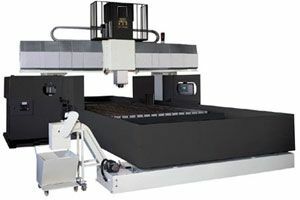 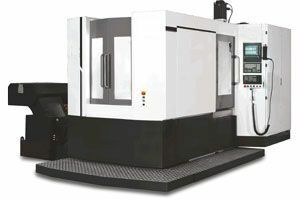 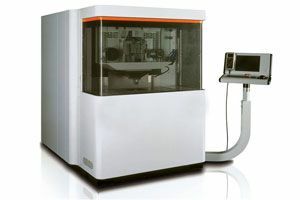 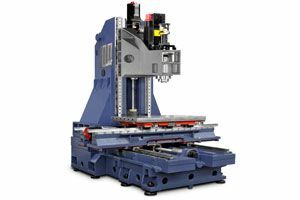 Check out the capabilities of the Cincinnati and Giddings & Lewis 5-axis machining centers.